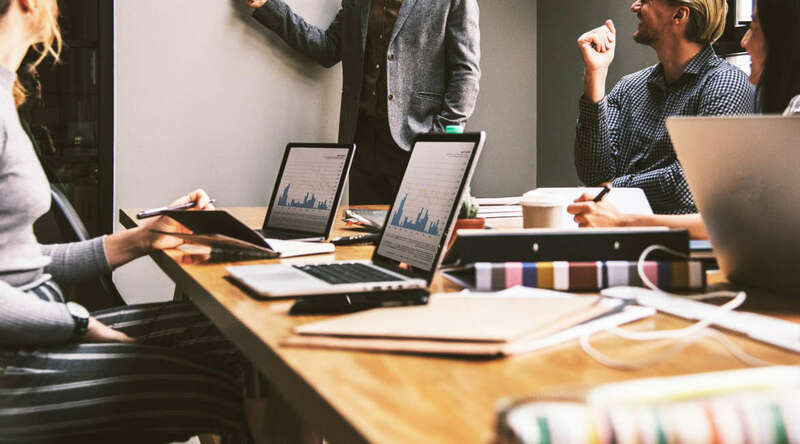 Governments, research centers, industries and communities have a central role in tackling societal challenges such as climate change, local economic development and sustainability. However they often tend to respond to contemporary challenges – that are complex, interrelated and carry a multi-dimensional nature – in an uncoordinated and isolated fashion. Today, policy-makers and public administrators need more and more science to produce actionable evidence for an evidence-based policy-making.In the same way, scientists need to raise awareness, better communicate, engage and partner with policy-makers to make the best out of their research, have a tangible social impact and avoid ill-informed policies might impede research progress and valuable findings. 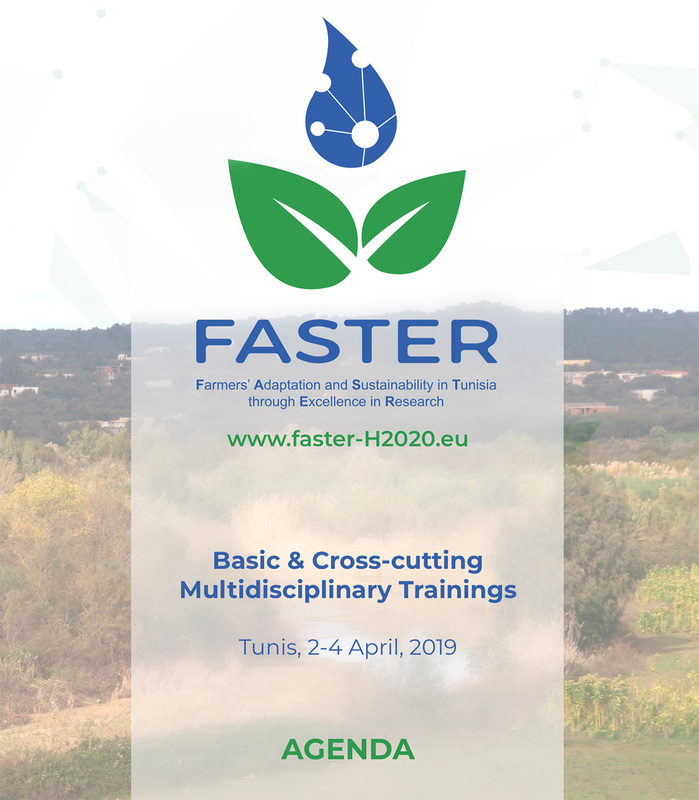 To raise awareness on what outlined above, promote an effective and integrated methodology and offer support to the identified Tunisian and international key-stakeholders – as well as Tunisian project’s partners – FASTER, in collaboration with The Node for Opportunities, Development and Environment will organise from April 2nd to April 4th, 2019 in Tunis, targeted multidisciplinary trainings and capacity-building on various cross-cutting key topics, at the heart of European and international agenda. Interested in Knowing more about the topis and profiles of the trainers?